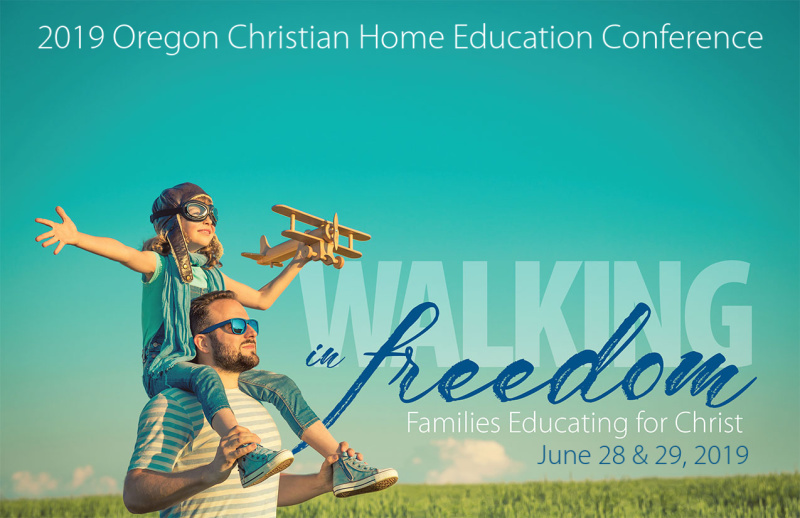 Find great events for homeschooling parents and families in Oregon! Unless otherwise noted, these events are not hosted or necessarily endorsed by OCEANetwork. Use the contact information listed in the event to learn more details. If you would like to submit an event for us to include on this calendar, contact OCEANetwork by e-mail at ocean@oceanetwork.org. For information about the upcoming OCEANetwork Conference, click here. Apple Pie Day is this year and is happening May 2, 2019! 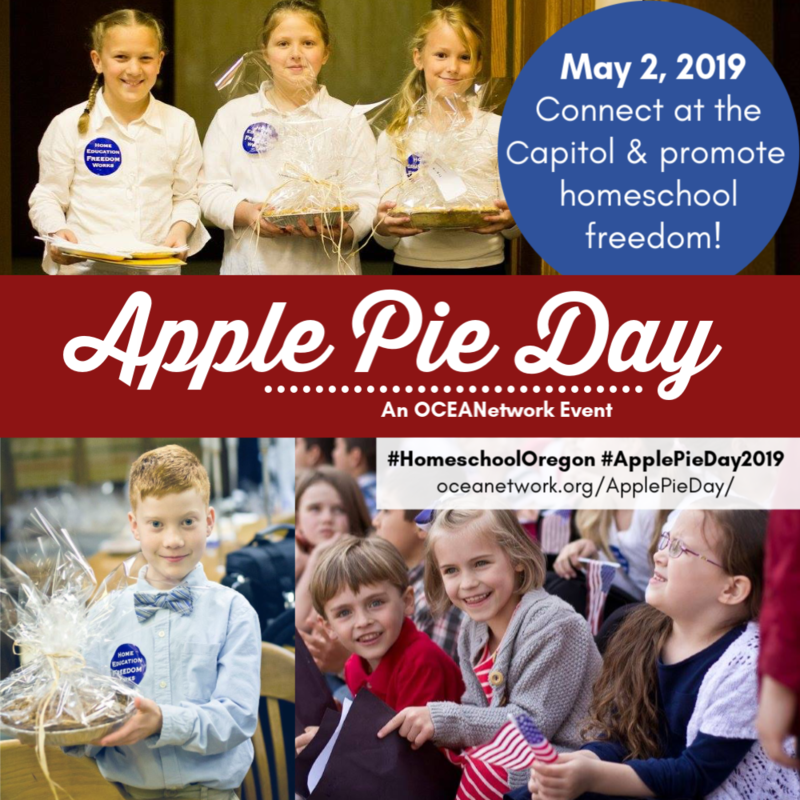 Join us in Salem to connect with legislators and promote homeschool freedom, hear from Jay and Heidi St. John at the Apple Pie Day Rally, and more! Share with your friends and let’s fill the Capitol with homeschoolers!